Prescription sunglasses help you see better even in the brightest conditions. Bright conditions don’t have a season. Hot summer sun and winter glare can wreak havoc on your eyes. We carry the hottest sunglasses all year round. Stop in and get your prescription sunglasses today. 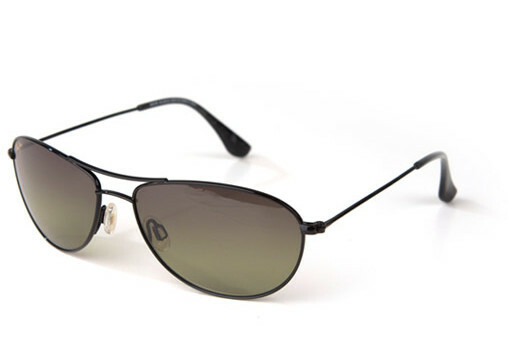 Stop in to see our newest inventory of designer sunglasses today!